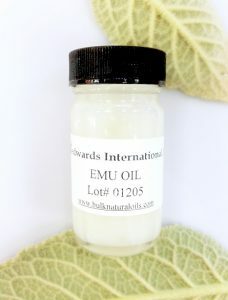 Jedwards is a bulk wholesale supplier of Emu oil. Emu oil is used across a variety of industries. One industry where this oil is found to be precious is in the veterinarian field aiding the care of domesticated and wild animals. In other industries manufacturers use it to maintenance machinery and to polish timber or leather. Emu oil is also known as a great source of poly and monounsaturated fatty acids. Emu Oil is derived from the fatty tissue of emus (a flightless birds closely resembling an ostrich). This oil can vary widely in color and thickness, but it is generally a yellow, viscous liquid. 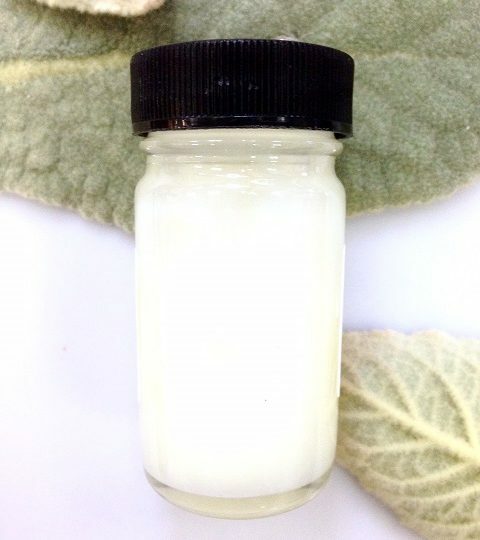 It is comprised of 70% unsaturated fatty acids, allowing it to have wonderful moisturizing properties. The largest fatty acid concentration comes from oleic acids, a monounsaturated omega-9. It also contains omega-6 in the form of linoleic acids and a small amount of omega-3s.